What could it be? God of War 4 or the new Sony’s Smash Bros game? 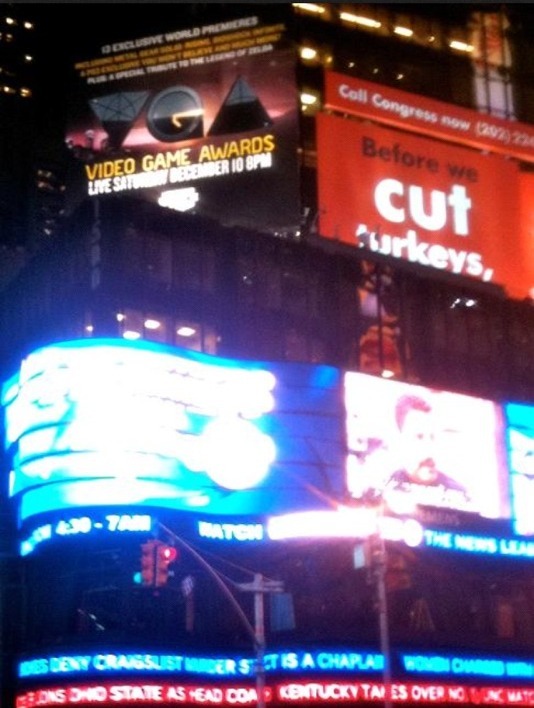 This image is taken from Times Square and teases a new PS3 exclusive that could very well be a huge one. It says, “PS3 exclusive you won’t believe.” So it probably looks like a massive announcement and it could be God of War 4. 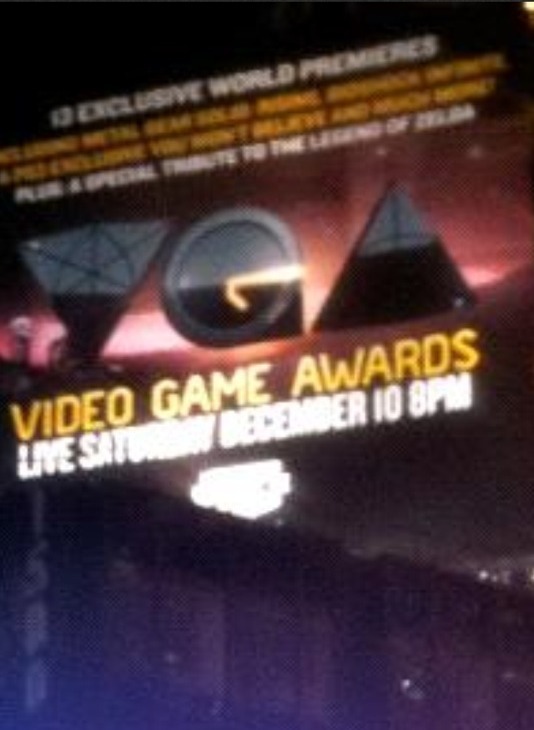 And it definitely seems like a big stage to announce a game like that, although, God of War 3 was announced at E3 2009. The picture above is zoomed in, of course. You can check the original one below.